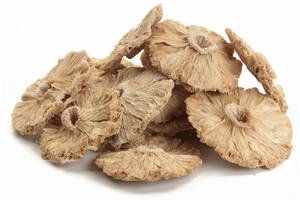 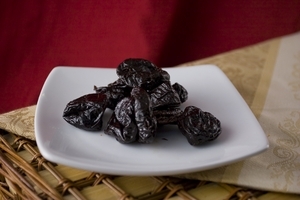 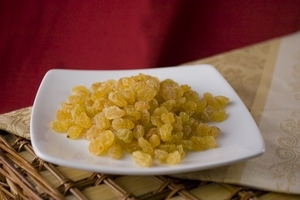 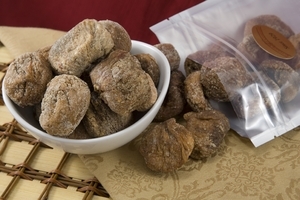 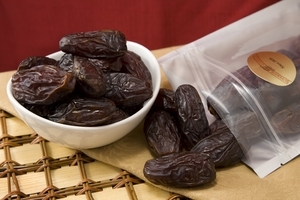 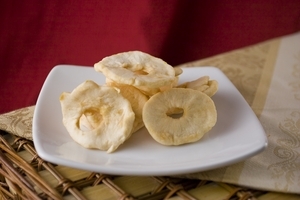 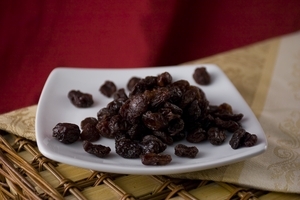 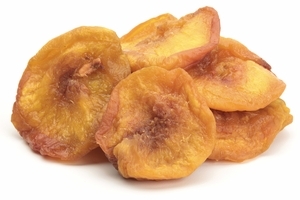 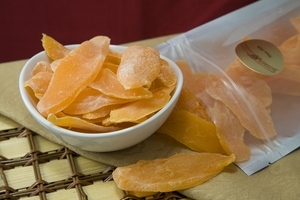 Do you love dried fruit, but are not keen on added sugar? 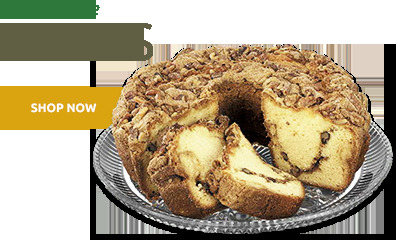 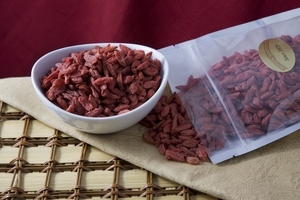 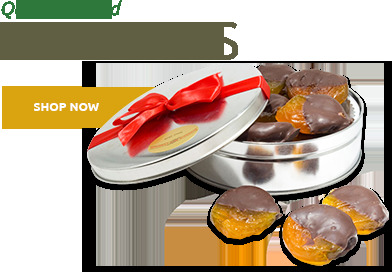 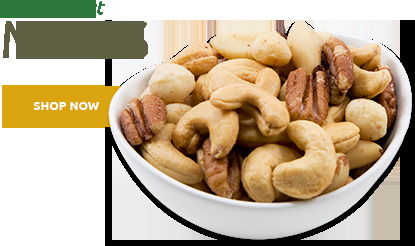 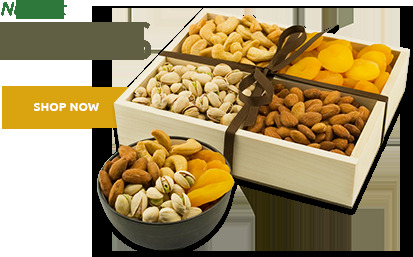 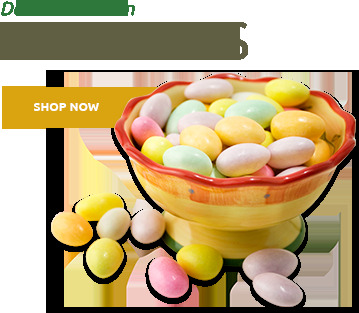 We offer an enticing array of nuts and dried fruits with no sugar added. 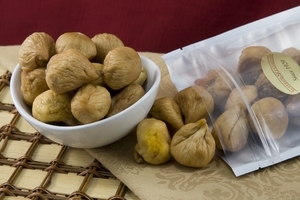 From Natural Pineapples and Dried Apples to delicious Organic Peanut Butter and Jumbo Medjool Dates, they all bring to the table high fiber and robust flavor without any added sweetener and no preservatives. 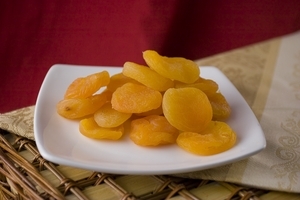 We may have left out the sugar but options like our Dried Nectarines and Pitted Plums are high-energy foods that are great for snacks and cooking. 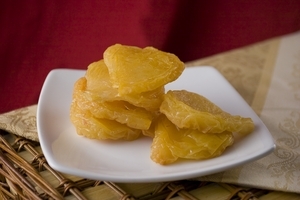 These days reducing the sugar in your diet is a smart way to cut calories, or simply lower your risk for tooth decay. 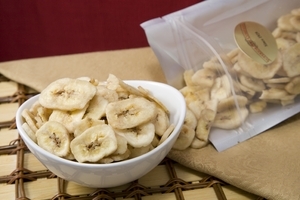 The Superior Nut Company's tasty No Sugar and Low Sugar Added alternatives such as Golden Raisins, Dried Mangoes, and Unsweetened Banana Chips can help tame cravings and ease the transition to a life with fewer refined carbohydrates.